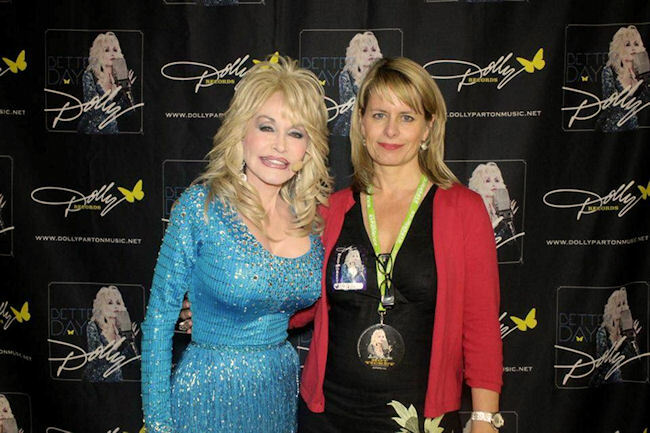 A little about me:- I’m 49, adore the Iron Man movies, think Dolly Parton rocks (this is me with the Smoky Mountain Song Bird, I was thinking at the time OMG, we’re touching breasts! ), disapprove of parents who pierce babies’ ears and smother mayonnaise all over my chips. Oh and I love, and I do mean LOVE, exploring the USA…..
As luck (or years of conniving opportunism) would have it that’s pretty much what my job involves. I’ve worked at Bon Voyage for 23 years, firstly as part of the sales team then as the manager of the department and now as Product Manager, deciding what it is we sell, who we work with and the terms of our sales agreements. I have crossed the Atlantic over 150 times and basically it’s a pretty cool job as I get to check out and seek new and original USA and Canada product for our travel consultants to entice you lovely people to venture across the Pond. I’m often asked which is my favourite state? Or where I could live? Difficult questions; my heart belongs to Hawaii, but I couldn’t live there. Those islands sure are beautiful but it’s too remote for me, and there’s no IKEA. Whereas, California ticks all my boxes – beaches, scenery, mountains, lakes, wineries and those famous cities. It’s hugely diverse and that’s what draws me back to it time and again. You can be skiing in the morning (I don’t ski, am too lazy, but you could) and in the afternoon laze by a beach watching the rollerbladers swoosh by and the surfer dudes riding the waves. Over the years I’ve been fortunate to tour the Golden State on countless occasions and I thought I’d share with you some of my personal favourite must-sees-and-must-do’s. 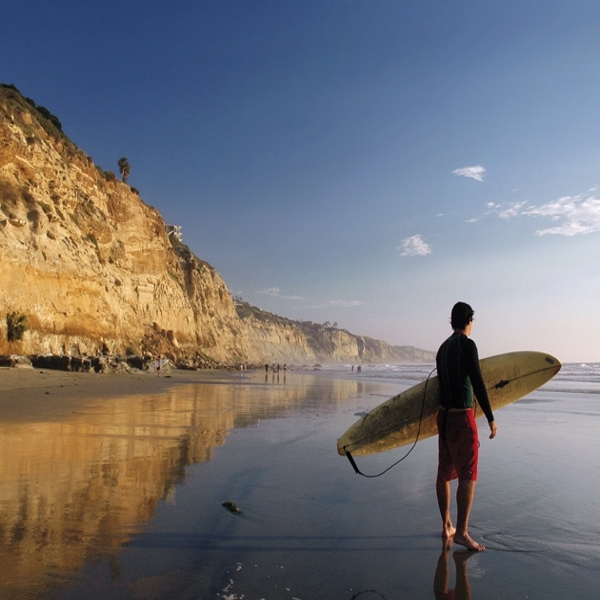 With over 1,200 miles of beaches along the California coastline, this is a tough one. Let’s take two contrasting examples and you can decide which sounds your sort of place. The first is Manhattan Beach in south west Los Angeles County. Here we have a beautiful wide beach within the LA commuter belt. This is upscale California with attitude; where leggy blondes (male and female!) play energetic beach volleyball before heading for a sports or dive bar with names like Sharkeez and Simmzy’s . You really will love this place but hopefully not too much since with this beach and this location homes can easily change hands for $25million and if we’re talking waterfront then the sky’s the limit. 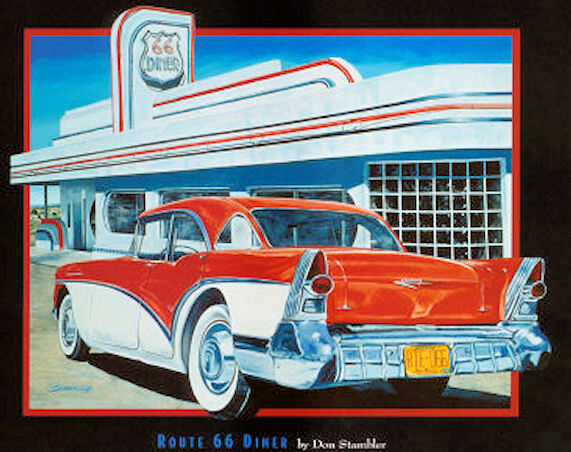 Since Hollywood is just 40 minutes up Interstate 110 you might also indulge in a little celebrity-spotting although there are probably more sports than movie stars in the area. People- watching is naturally an important activity here and the aforementioned Simmzy’s fits the bill perfectly. It’s a great burger joint with that beach shack feel, famed for its selection of beers and right on the boulevard two blocks from the pier. But if Manhattan Beach sounds a little contrived and you yearn to get back to beach basics then let’s travel 150 miles north to an unpretentious area a little to the south of San Luis Obispo: Avila Beach. A glance at the map will show you that it’s nestled within San Luis Bay, south facing and only half a mile in length. Sheltered from the prevailing north westerly winds, Avila is usually warmer than the other beaches of California’s Central Coast and boasts three piers. Avila Beach Pier is the star turn being some 600 yards long and perfect for tourist strolling and recreational fishing. With a total population of about 1,700, none of whom paid $25million for their homes, the main occupations are in commercial fishing, apple orchards and tourism. If your idea of the perfect beach day is fine moist sand just right for sandcastles, calm waters for swimming, a small and cute setting where you can grab an ice cream or a beer and just hang out then…. ’Viva Avila’ as the locals would never, ever say. Other notable days out include pulling up a sun lounger by the skate/bike path at Venice Beach (Greater LA, south of Santa Monica). You’ll see the Good, the Bad and the Ugly whizz past you. Great for families is endless Mission Beach, San Diego or Huntington Beach (Orange County, 30 minutes from Disneyland). The latter is known as Surf City; it’s a cool place to hang out with a lively main street and has a really wholesome vibe to it. Fancy a little beach romance? Enjoy a glass of wine and toasted marshmallows around a cosy fire pit at sunset on Aptos Beach (near Santa Cruz an hour and a half south of San Francisco). Here, you can hire beefy Beach Butlers who will cater to your every whim. If you’re a fan of old films and the tear-jerking, shoulder-sobbing movie, Beaches, head to Crystal Cove (a few miles south of Huntingdon Beach) where countless big screen blockbusters were shot. Oh and I mustn’t forget another big favourite of mine, Carmel Beach in pretty Carmel by the Sea. We’re on the hopelessly idyllic Monterey Peninsula; hardly ever crowded, gorgeous white sand and crashing waves. 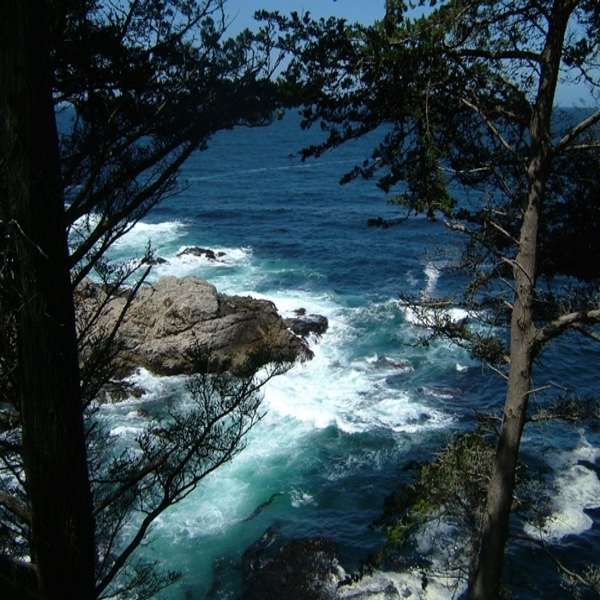 Robert Louis Stevenson visited Point Lobos State Park close to the beach and was so inspired by the landscape he used it as the setting for his novel Treasure Island. 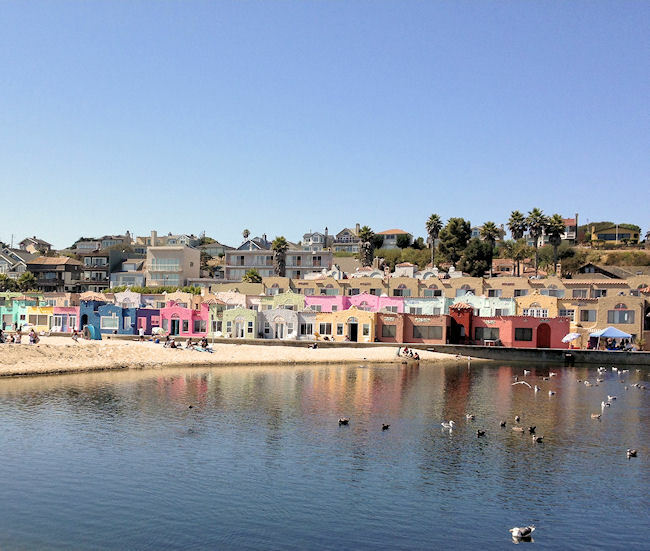 Capitola-By-The-Sea is where San Franciscans escape to at the weekends; it’s fun to watch the hunky surfers, dine in the seafood restaurants that line the beach and stroll around the eclectic boutiques. En route to Santa Barbara head inland to charming Los Olivos, a cutesy village with great wine tasting opportunities and the setting for the movie, Sideways. Ojai is nestled in the valley of Los Padres National Forest just outside Los Angeles. It’s the secret rustic weekend retreat for many a Hollywood celeb. Here you can experience the legendary ‘Pink Moment’ at sunset and it’s one of only two places in the US that has a vortex (places of spiritual energy, apparently!) 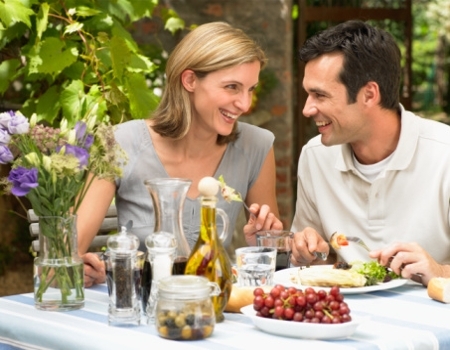 You’ll also adore charming Julian in the mountains above San Diego; set in acres of orchards and in this quintessential California small town you’ll find THE best apple pie ever at the Julian Pie Company on Main Street. The Old West mining town of Calico, now a Ghost Town is an interesting place to pass time en route to Death Valley. Pop into the Lucy Lane Museum here to view photographs of the town in its prime, the 1880s. Kono’s Café in San Diego by the beach on trendy Pacific Beach; The Waterbar in ‘Frisco, has great views across the Bay. Ditto Gary Danko’s. Feel the sand between your toes in the Paradise Cove Beach Café in Malibu (20 miles north of Santa Monica); check out the movies that have been filmed here too. 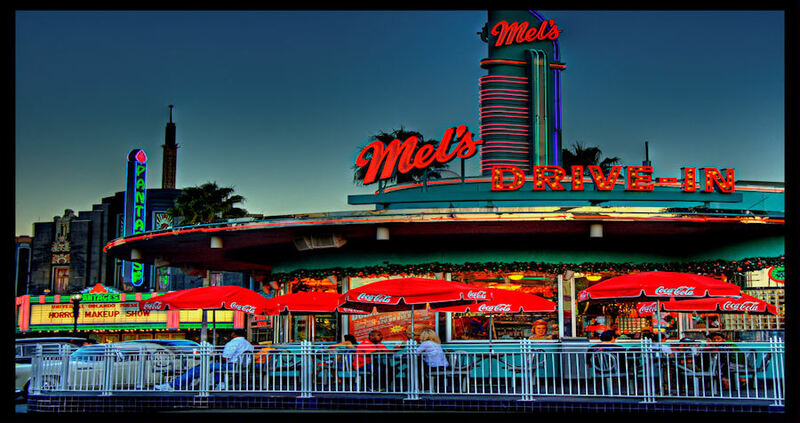 Mel’s Drive In at Sunset Boulevard, Los Angeles – featured in the George Lucas film American Graffiti is a cool place to chill out with a burger and a shake. Any Cheesecake Factory anywhere in the USA is a must; BIG portions, an endless menu and great value for money. The queue is worth the wait. Nepenthe Restaurant is perched 800 feet above the Pacific Ocean at Big Sur, the views along the rugged coast are incredible, and there’s usually live jazz to accompany your meal – great for brunch.. And lastly, just to show I do have a fine-dining side The French Laundry in Yountville (Napa Valley). Good luck getting a reservation, they’re as scarce as hens’ teeth but the trick is to call precisely two months in advance and…..be patient. There are countless scenic drives but for me you just can’t beat Highway 1 from San Francisco to Los Angeles – the Pacific Coast Highway. 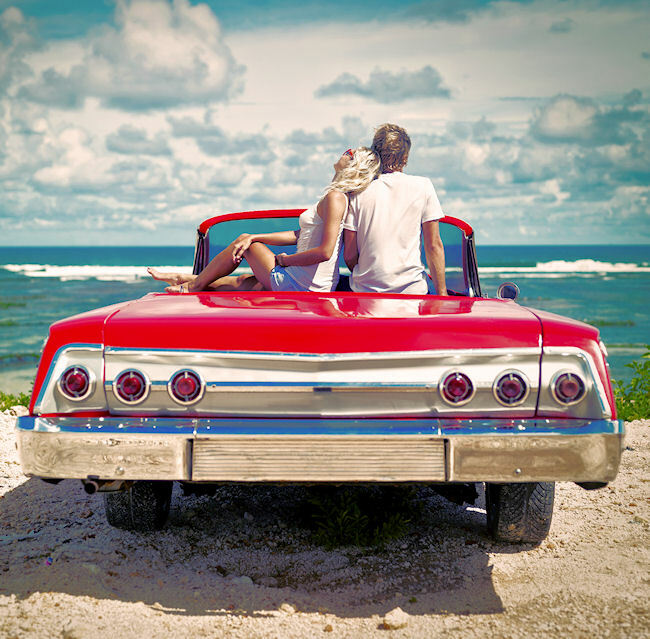 Take your time and if you’re travelling as a couple ask us for a classic Ford Mustang convertible. Go for the red one if they have it – it really shows off your tan! The views out to the Pacific are jaw-dropping as the road hugs the dramatic coastline. Since you’ll be driving on the right hand side of the road it’s important to travel from north to south. I don’t just throw this stuff together, you know! 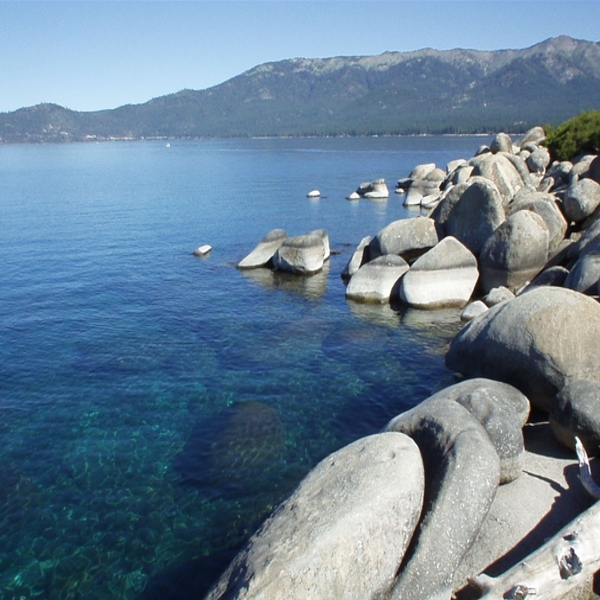 Another must-do is the scenic loop around Lake Tahoe. 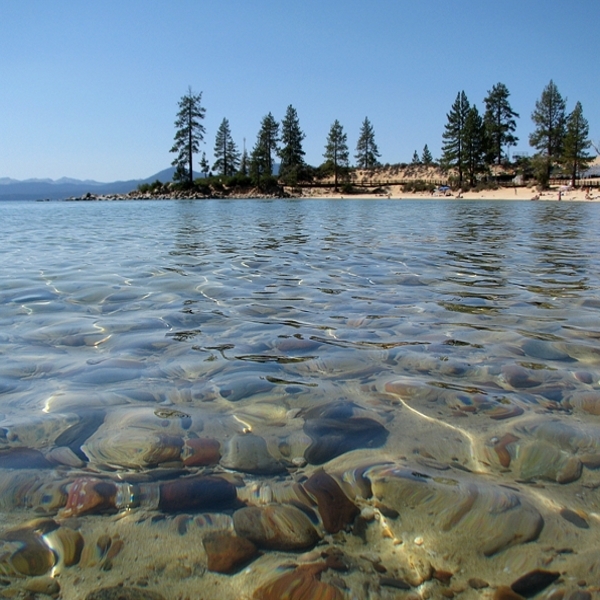 Known as The Big Blue, Lake Tahoe has the clearest water I’ve ever seen. The alpine trees and snow-capped mountains provide a stunning backdrop for this 60-mile drive. Stay at the Hyatt at Lake Tahoe; it has its own beach and in the evening you can sip wine around the fire pits as you gaze at the stars and dab Calamine Lotion on your sunburn. 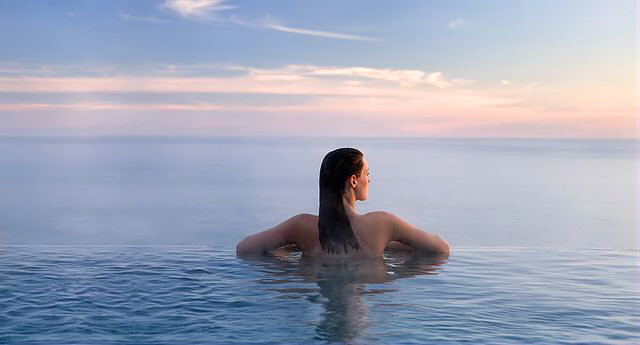 Enjoy the San Diego skyline from the rooftop bar at the swanky Andaz Hotel; or the shimmering Pacific Ocean at sunset from gloriously over-the-top Hearst Castle at San Simeon. A peaceful place for an interesting overview of Hollywood is from the fascinating Getty Museum. In 2010, a $12.5 million fundraising goal was met and the area around the Hollywood Sign was saved from developers. The 138-acre parcel became a part of Griffith Park, preventing any construction that would affect the world famous view. So it’s only fitting that from here, you can see the sign a short distance from the parking lot of the historic Griffith Observatory. Just walk along the railing on the right side of the lot for a great view. 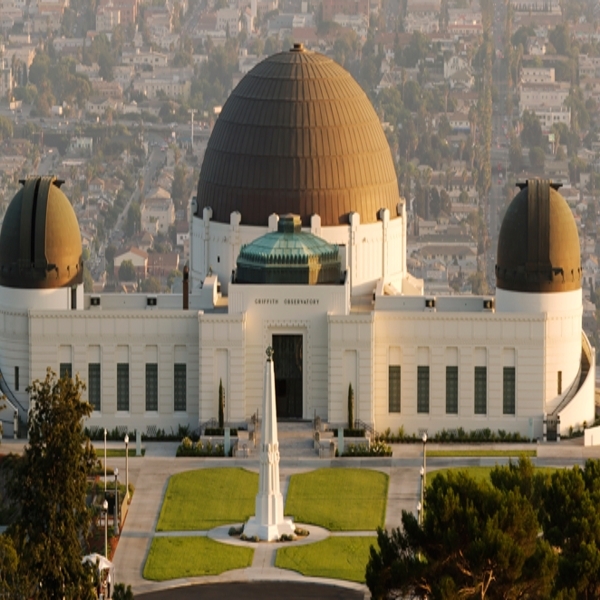 You might recognise the Observatory from James Dean’s iconic movie, Rebel without a Cause. Going north again, check out the panoramic vista from the Twin Peaks in San Francisco; it’s in the geographic centre of the city and you can get there from downtown by way of the F-Streetcar to Castro then the MUNI Corbett-37 bus route to Twin Peaks. Now tell me, where else are you getting this sort of detail?! For our next lovely lookout we’re heading for the desert city of Palm Springs. 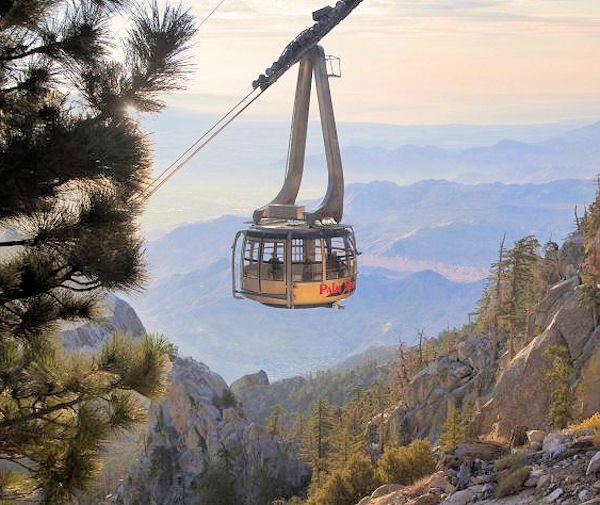 Here, the Aerial Tramway takes you on a breathtaking journey up the sheer cliffs of Chino Canyon. You begin the 10-minute ride at the Valley Station – elevation 2,643 feet and end at the Mountain Station – elevation 8,516 feet. If you time it right you can enjoy dinner at Peak’s restaurant at sunset. It’s quite a view. The view from the Heavenly Gondola which cruises high above Lake Tahoe is a must-do anytime of the year, but extra magical in winter. My personal favourite though has to be from the restaurant at Skates on the Bay on Berkeley Marina, San Francisco Bay. I’ll happily sip my Cosmopolitan and watch the sun melt into the horizon behind the Golden Gate Bridge. Priceless! Best Places to Keep The Kids Happy. Did you know that California has more theme parks than Florida? These are my current favourites for family fun:- Universal Studios HOLLYWOOD; we can obtain ‘front of line’ tickets which will save you loads of queuing time. Next comes good old Disneyland, the granddaddy of American theme parks dating right back to 1955 now incorporating a relatively recent second park, Disney California Adventure Park which is themed on the Golden state with a Pacific wharf, Hollywood Land and the relatively new Pixar Cars Land. Knott’s Berry Farm actually pre-dates Disneyland and is great for thrill rides and therefore less suitable for under 10s. Big attractions in the San Diego area are SeaWorld, ‘wet ‘n’ wonderful’ and world-renowned San Diego Zoo. The California Academy of Sciences in San Francisco is a special place; it’s one of the largest eco-friendly natural history museums anywhere. You and your family could easily spend a day here; the Planetarium is out of this world. 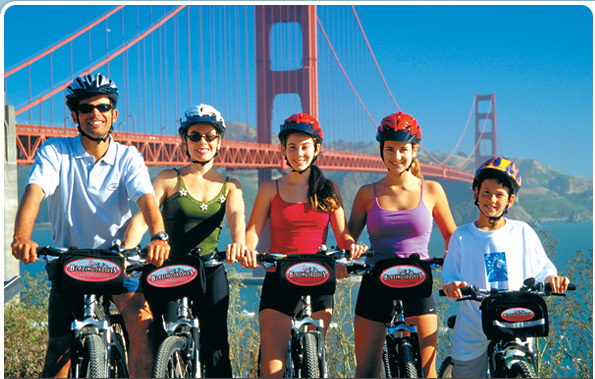 Many cities in California offer bike tours which are great for families; my favourites are Bike The Golden Gate Bridge and the super-scenic bike route from Monterey to Pebble Beach. Huntington Beach offers great Segway tours and biking trails along its seven mile expanse and the famous Corky Carroll’s Surf School will take youngsters from four years old. With its wide variety of soils, elevations and seasonal climates, California can grow or rear just about anything you might wish to eat. Offshore, the state’s Pacific waters are blessed with an amazing variety of fish and shellfish from Spiny Lobster to Yellowfin Tuna. Add to this a desire amongst many native Californians to follow a healthy and sustainable way of life and you have all the ingredients (pun intended) for culinary delight. The fruit and vegetables are legendary and you should visit one of the Farmers’ markets that appear in most towns at the weekend. Rich, succulent California strawberries, super-sized avocados and albacore tuna provided the perfect roadside picnic on my last trip. When in San Francisco, head into Chinatown (the biggest outside Asia) for a culinary walking tour with www.allaboutchinatown.com. The history and culture are fascinating and as a bonus you finish the two hour ramble with an authentic dim sum lunch. Equally authentic are the Mexican restaurants of Old Town and southern San Diego – hardly surprising, I guess, since you’re less than half an hour from the border. 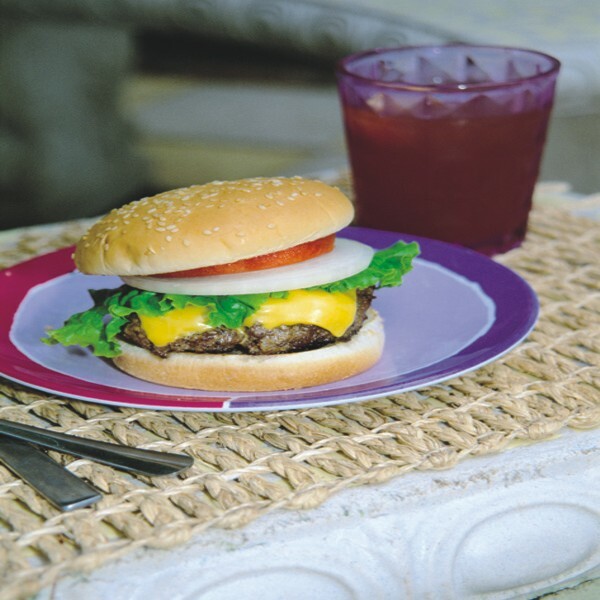 You might want to wash it down with a frozen margarita with plenty of lime juice and easy on the salt. But, beware they do slip down rather too easily before the tequila kicks in! You can’t talk about food and America without mentioning burgers and I mean REAL burgers. If you’ve not already met, let me introduce you to In-N-Out-Burger founded 65 years ago in the Los Angeles suburb of Baldwin Park. There are 213 outlets in California and I would definitely plan to find out for yourself why their company slogan is ‘quality is everything.’ It really is quite difficult to salivate and type at the same time, isn’t it?! This is a biggy, there are so many. I’ve attempted to make these affordable and do-able rather than those lists where you hire a private jet, trek to the top of Mount Kill-Me-With-the-Effort with a one-legged guide and eat beluga caviar off the back of a unicorn, type thing. All of these can be booked and included as part of your Bon Voyage holiday. Be fair I haven’t put in too many plugs for America’s no.1 tailor-made holiday specialist. Firstly, and my MD, Alan, would never forgive me if I didn’t include it (he’s a golf nut): a 2-night stay at Spanish Bay on the heavenly Monterey Peninsula and two rounds of golf including 18 holes on the (apparently) legendary Pebble Beach Golf Links. He road-tested it for you last year (so selfless) and we can book the whole thing including tee times and state-of-the-art club hire. As you cruise along that most scenic drive, the Pacific Coast Highway, on a sunny day with the roof flipped back in your Mustang convertible (see ‘Best Drives’) aim to stay overnight in the terribly exclusive Post Ranch Inn perched on the cliffs overlooking the ocean. Be prepared to rub shoulders with the great and the good. No Primark here, all Gucci, sweetie. 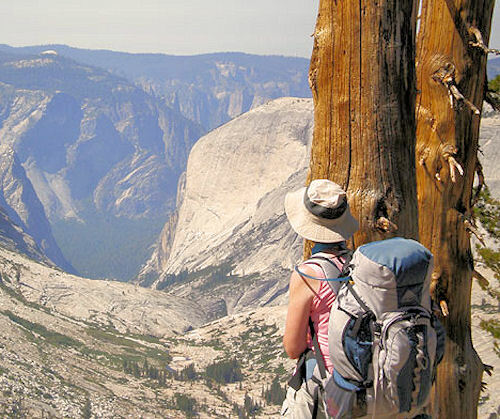 A day hiking with an ecologist in breathtaking Yosemite National Park and overnight in the historic Ahwahnee Hotel in the El Dorado Diggins Suite which offers unparalleled views over Yosemite Valley. It has the only Jacuzzi bath in the whole of Yosemite too, perfect for soothing your aching limbs after your hike with California’s answer to Bill Oddie. Shark cage diving in the Farallon Islands 26 miles off the coast of San Francisco. When I say shark cage diving I have every intention myself of taking part in this but from the safety of the deck. My current husband can do the cage bit. How about this little distraction in California’s stunning wine country? A hot air balloon ride over the Napa Valley; a private stretch limo wine tasting tour of the valley, a picnic lunch amongst the vines and finally overnight accommodation at 5-diamond Meadowood Resort. Oh and we should include spa treatments and dinner at the Michelin-starred restaurant on site. Hire a luxury houseboat (preferably with a group of friends or family) on Lake Shasta in beautiful northern California. When you’re not sunning yourself on the deck of your deluxe craft, spend time exploring the lake’s rugged shoreline wilderness where you might spot California’s very own Big Foot! Well that’s got me in the mood for my next visit to the Golden State. I hope it had the same effect on you. 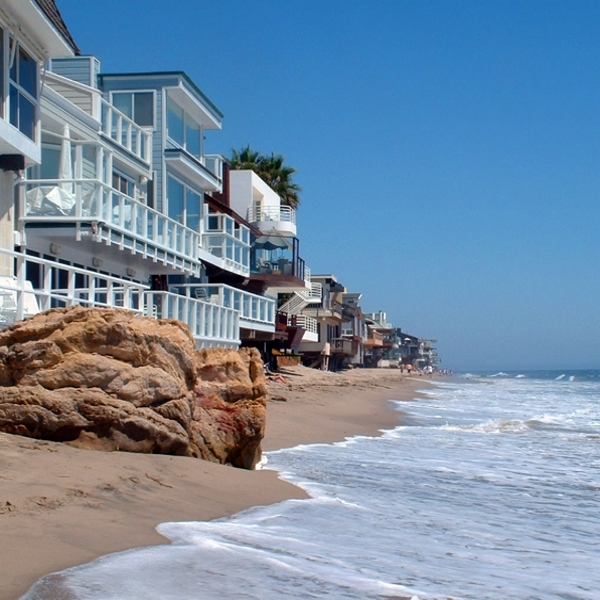 For holidays to California contact the amazing team of USA Tailor-Made Experts at Bon Voyage.